Hi all, Does anyone have a scanned copy of the Yamaha 703 Control box manual, specifically the wiring diagram or a complete manual. happy to make a donation to assist. 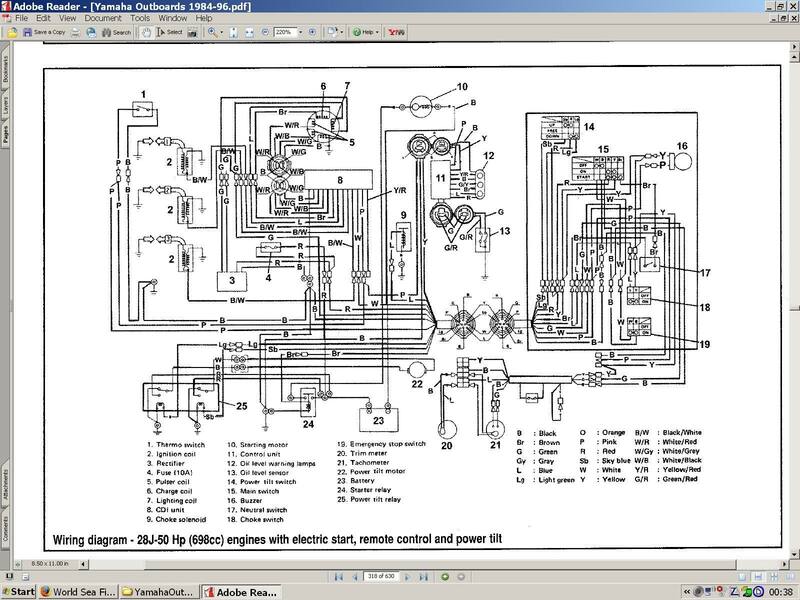 Wiring diagramme for a Yamaha 50, with a 703 remote. Any good?